Your digital presence means a lot to the future of your company, so it might be a good idea for you to choose Forix Web Design to help with design and digital marketing. Forix Web Design has been in business since 2005 and has worked on hundreds of different sites and projects since they started. 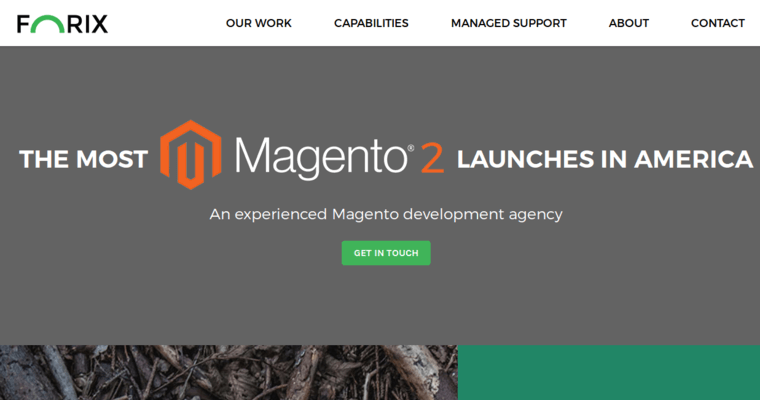 If this is an issue for you, it might be time for you to think about choosing to hire Forix Web Design. 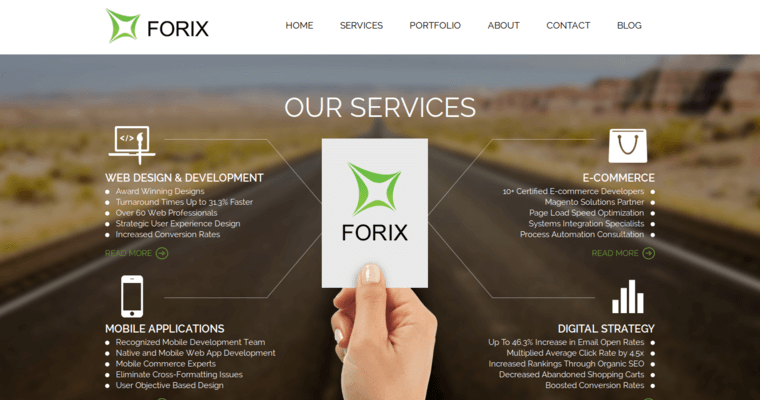 Forix Web Design is a great option because of their experience and the fact that they work diligently on different types of projects for their many clients. 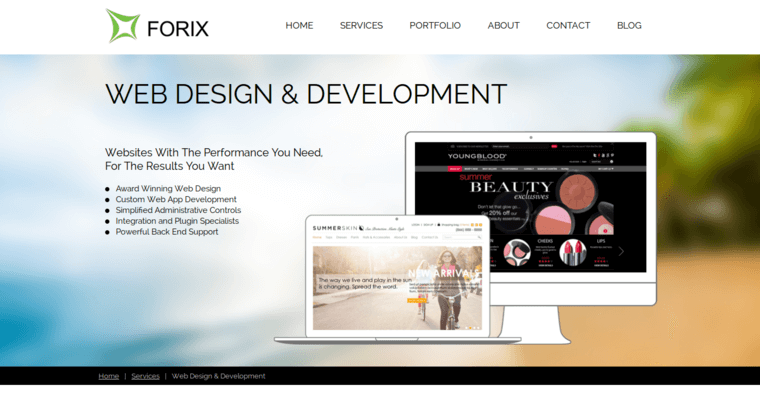 If you feel it is time to begin work on your digital presence, it is time for you to hire Forix Web Design and see how they are going to be able to aid you in your future and the growth of the company that you own.